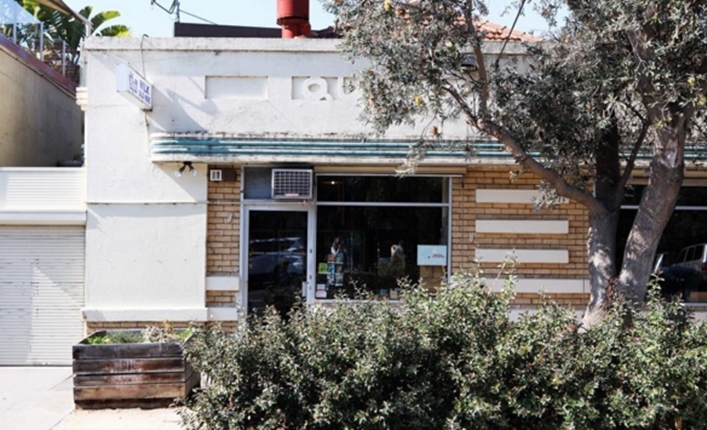 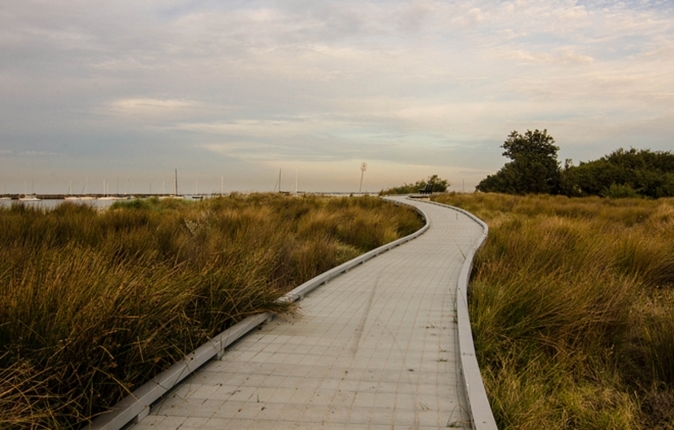 and more with our ultimate St Kilda West guide. 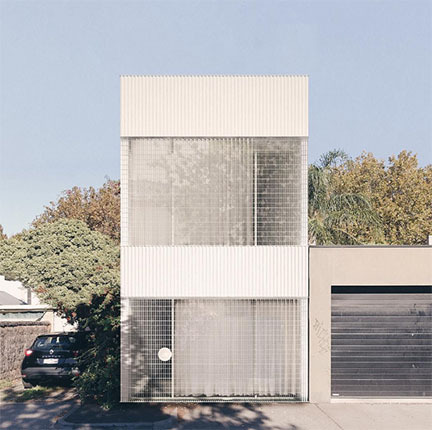 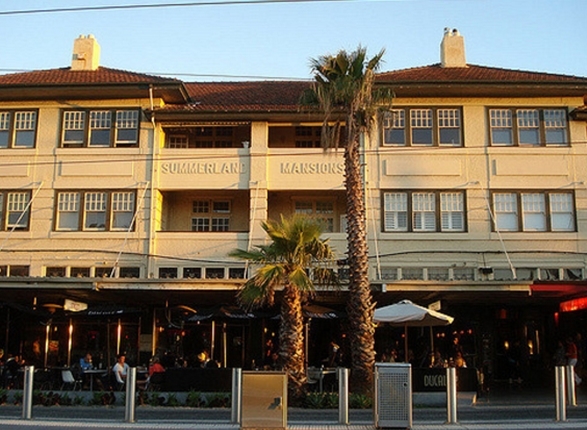 The more affluent, tamer version of its neighbor to the east, St Kilda. 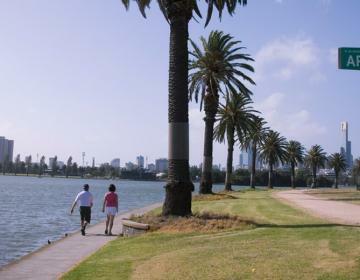 St Kilda West has a below average violent crime rate and an average property crime rate for Melbourne. 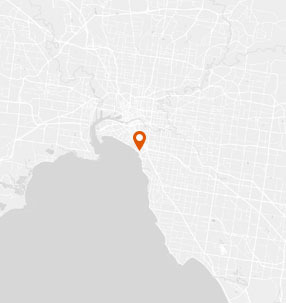 WHAT’S LIVING IN St Kilda West LIKE? 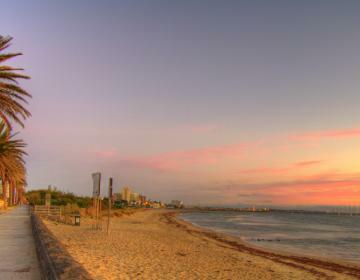 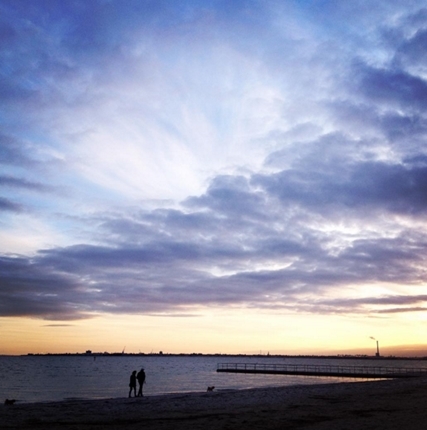 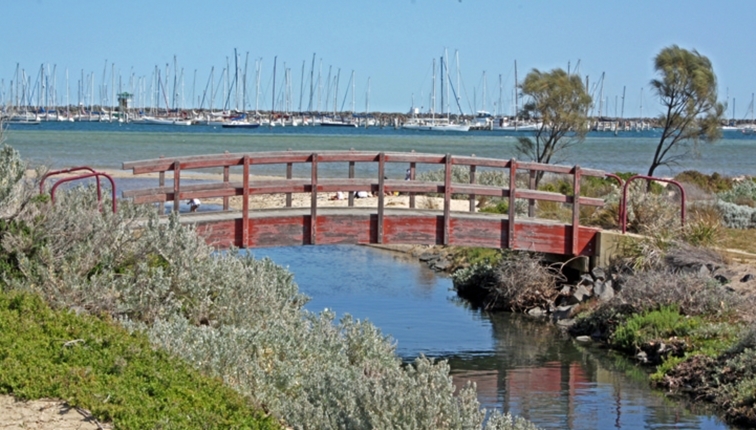 St. Kilda West is a beachside suburb about 5 kilometers south of the Melbourne CBD. 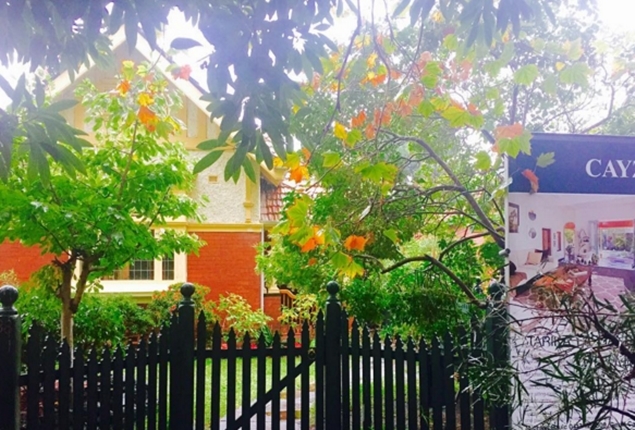 A diverse group of people live here, including professionals, singles, families, and retirees. 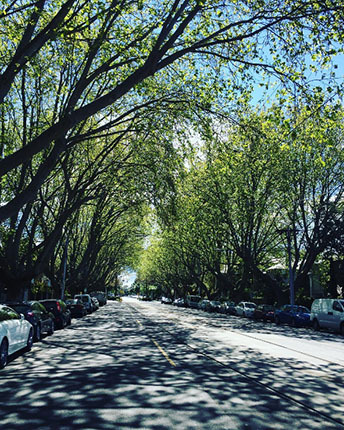 Its prime location attracts both the super wealthy and local celebs, as well as "normal" people just looking for an awesome place to live. 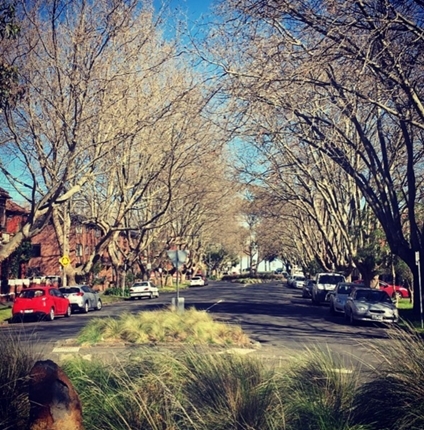 Residents adore the area's leafy green streets and walkability. 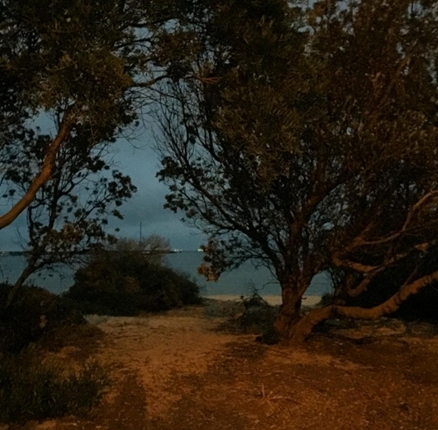 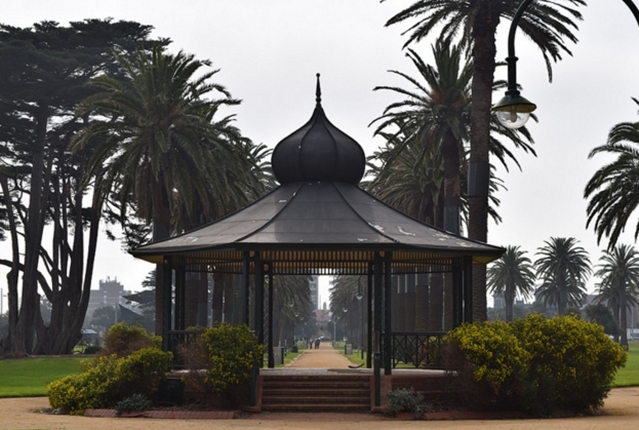 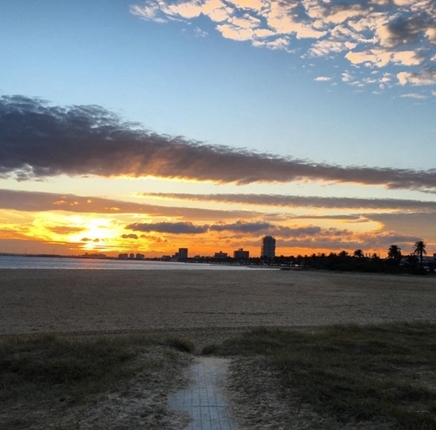 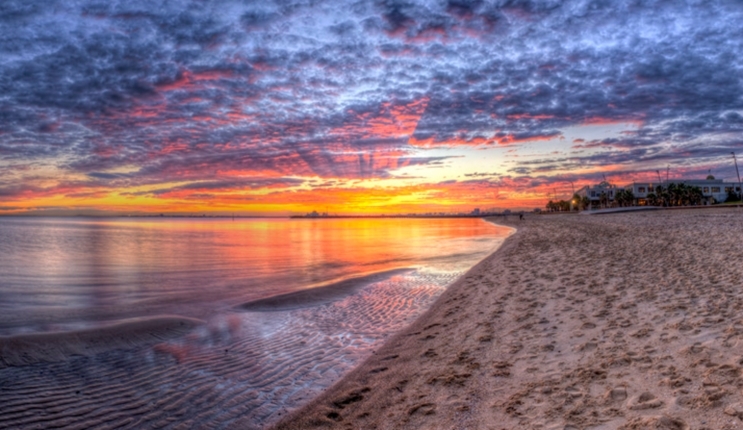 Like most Australian suburbs, St Kilda West is spoiled with parks; the most popular are the Catani Gardens and the West Beach foreshore with lush athletic fields and picturesque playgrounds. 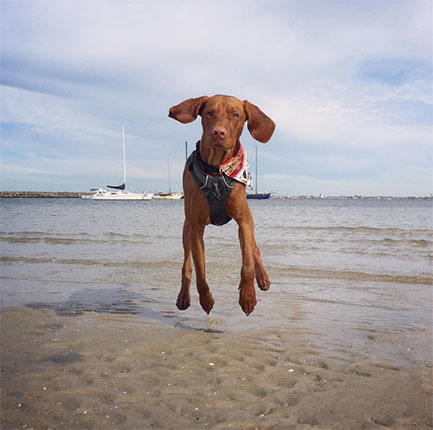 There's also a local dog beach. 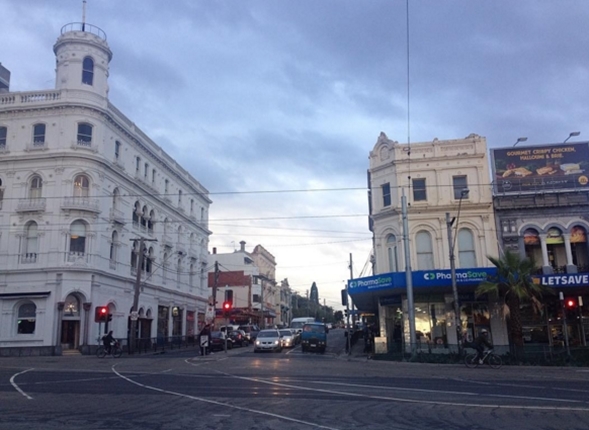 Housing-wise, you'll find a mixture of modern apartments and Victorian mansions. 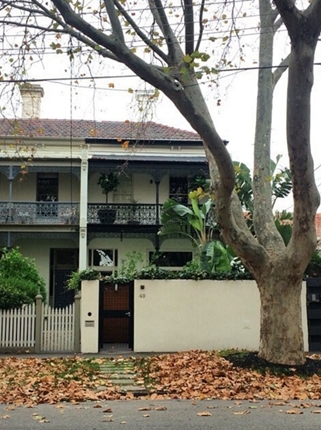 The rental market is affordable, but it costs at least a million dollars to buy a home here. 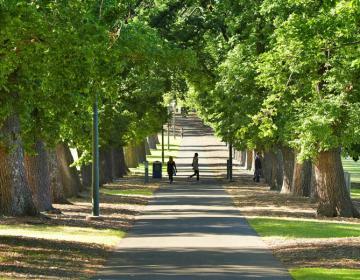 St Kilda West is bordered on the north by Albert Park, on the east by St Kilda, on the south by Port Phillip Bay, and on the west by Middle Park. 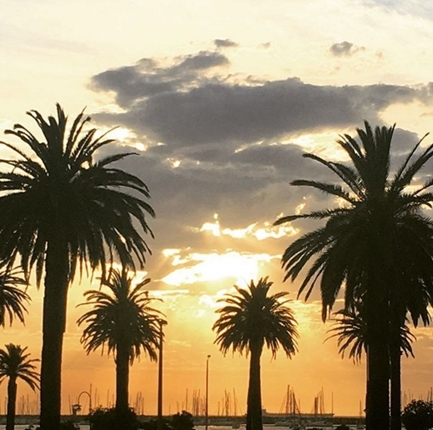 Photo Credits: Thanks to @mg_ao, @_amanda_jane, @IAM Property, @Vegan Bags Australia, @Bradley Ward, @tlovesthebeachside, @thisisstkilda, @Mamma Knows East, @nosyneighbours, @eyesofawe, @Chris Mitchell, @jasond363, @emmoff, @Elissa Rogers, @Luis for your great photos of this neighborhood!